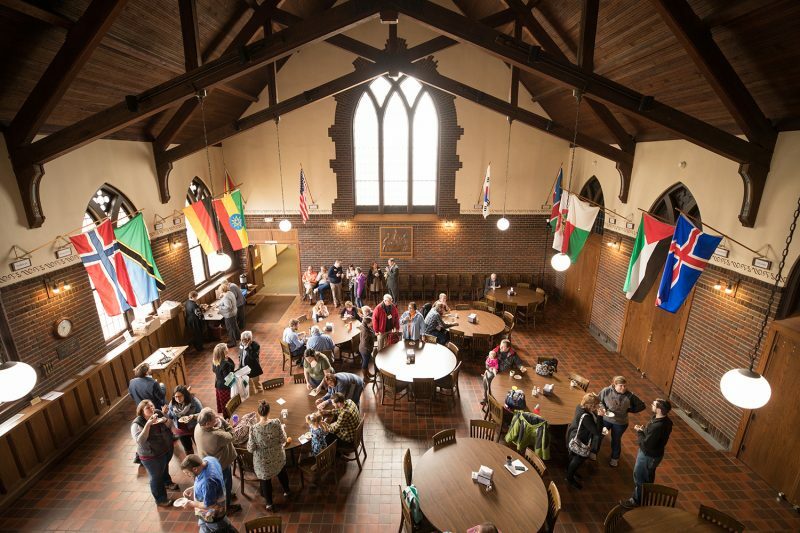 Wartburg Seminary welcomes students from a variety of church traditions. 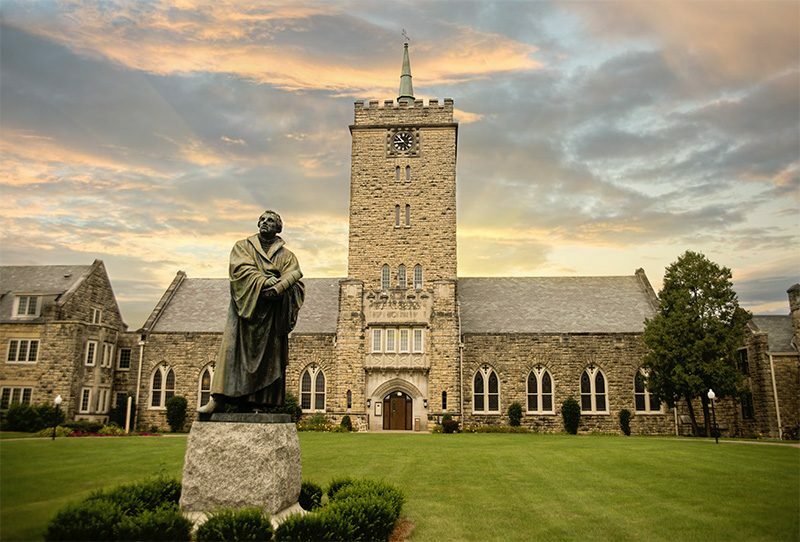 Dubuque’s two seminaries – the University of Dubuque Theological Seminary(Presbyterian) and Wartburg Theological Seminary – have cooperated since 1962 in a ministry of theological education that is both ecumenical in scope and faithful to their respective traditions. The cooperative programs of the two seminaries offer students educational opportunities, resources and personnel that a single institution could not provide. Students at either seminary may take courses at the other school without additional expense (up to six semester hours each term). 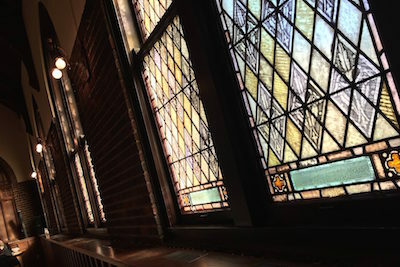 Wartburg has a partnership with Bexley-Seabury Theological Seminary (Chicago, IL) to offer a version of our MDiv degree that incorporates their Diploma in Anglican Studies to prepare students for ordination in the Episcopal and Anglican traditions. Please contact the office of the academic dean for details.